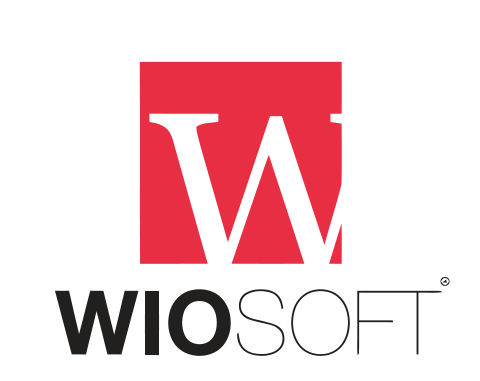 Delivery Report – Rentaltrax by WIOsoft support forum! The delivery report can provide you with an out line of your scheduled day’s deliveries. This outline will not provide you with delivery planning, but more of a breakdown of collections, returns and deliveries sorted by customer for the desired day. The report is customizable to the information that you wish to see. To view the delivery report, go to: Reports > Delivery. 2) Report Date Field – Click in the field box to activate the calendar link. Once you have selected your date, your browser will automatically download the PDF Delivery Report for that date.